If you are a teacher or if you run a day care chances are you are having to consistently replace your supplies. You may just be looking for a change up in how you set your classroom. Children love coming into a classroom and finding new things to explore. 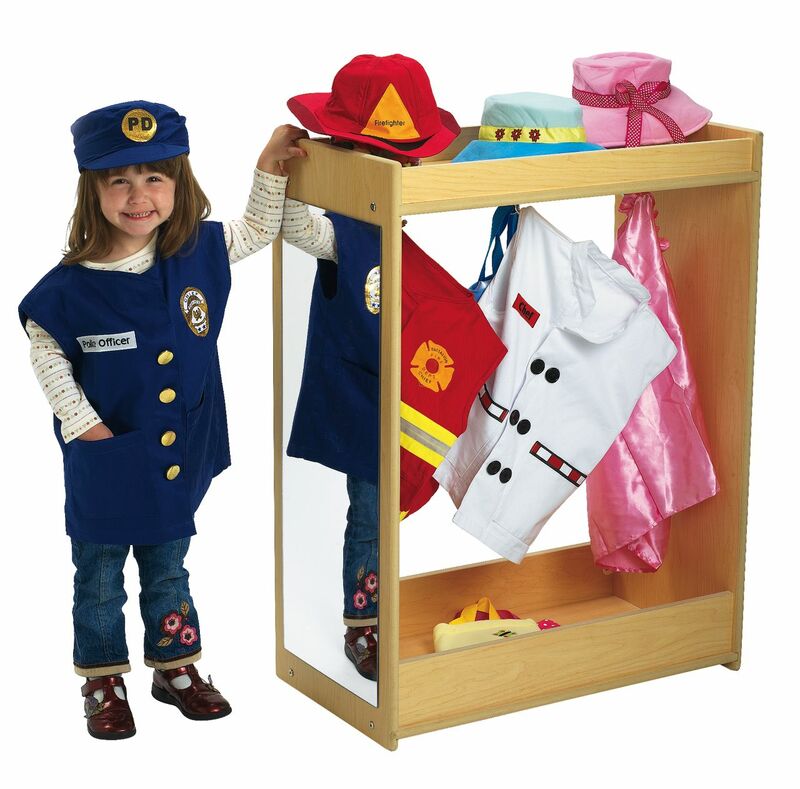 We have a large selection of child care and classroom equipment that will make your job easier. From a 5-Roll Paper Rack to a Multi-Section Storage set, you will certainly find something to fit in your classroom. Right after I graduated from college I had trouble finding a job. My mom works in a school system and she suggested I do some substitute teaching to earn some money while I looked for a job. I did a lot of work with 3-5 year olds and saw first hand the kind of wear and tear young children put on a classroom. Their enthusiasm for playing and learning is contagious! Finding affordable classroom and child care supplies is a must for any teacher or care giver. Providing kids with pretend play items and easy to reach items is a must to provide a great learning experience.